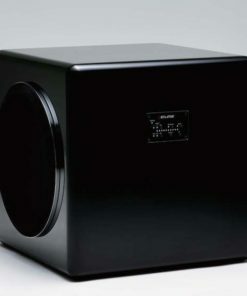 Flagship subwoofer, using 2 x 10″ woofers in a R2R configuration (reaction cancelling) and a 500 watt amplifier. Fully adjustable, will mate beautifully with all of the finest & fastest speaker systems. 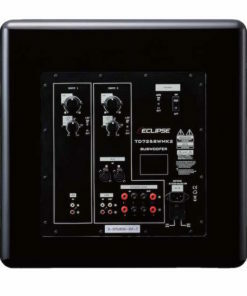 Eclipse’s first high-end subwoofer, the TD725SW won high praise and earned numerous awards globally, for accurate and high-speed bass reproduction. For the MK2 version, from performance to functionality all aspects have been improved, not to mention that the aesthetic design has been made friendlier. By using original technologies, we have achieved accurate bass playback combining power & speed, regardless of stereo or multi-channel, making it possible to get closer to a sophisticated sound space and an ideal listening environment. 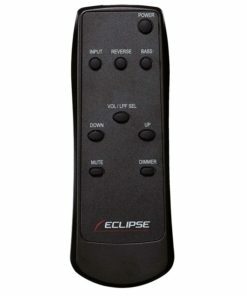 Eclipse Time Domain speakers have a faster transient response than anything else on the market and finding a complimentary subwoofer was impossible, so we made our own. These two subwoofers react faster and time better an any competitors, which makes them astonishingly musical & accurate. 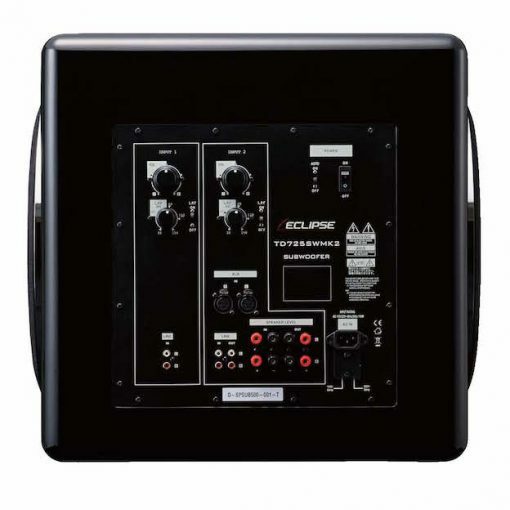 Anyone who wants an accurate foundation for their music and movies without the bombast, stumbling bass and overhang that most subs deliver, should look at these new Eclipse TD models. 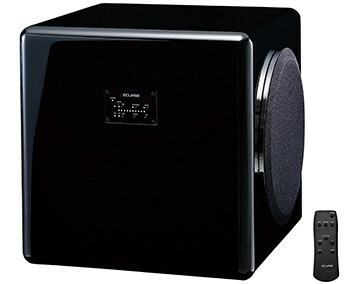 This subwoofer supports two powerful 10″ drivers in a back to back configuration, linked by an aluminium bar. The design combines small diameter driver speed with large diameter driver power (500 watts). 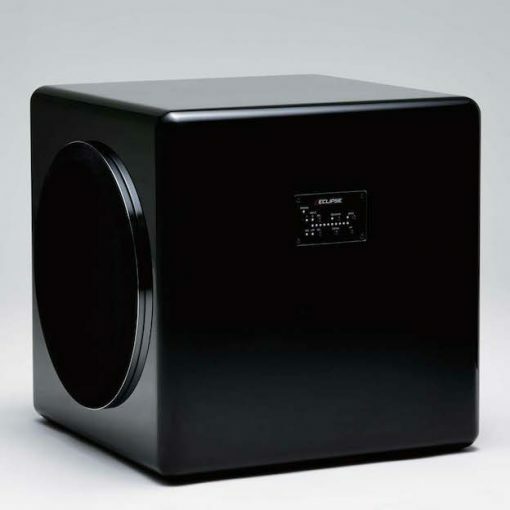 The drivers are decoupled from the cabinet (reaction cancelling), so that the cabinet does not resonate with the music. The result, the clearest, fastest, tightest bass, devoid of coloration. Place a glass of water on top of the sub and crank up the music – you are only listening to the drivers, not the cabinet! Need to make adjustments for set-up ? Not a problem with the remote control , adjustments & fine tuning can be made from the listening chair. High power and accuracy have become possible thanks to revolutionary design. Two 10″ drive-units are mounted horizontally back-to-back, connected with an aluminum shaft (patent pending). A unique in-phase driving system creates a virtual infinite ground anchor. It delivers the stability and rigidity necessary for the ideal piston action. 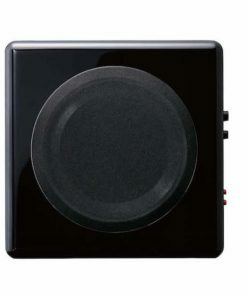 Special material lets the drive-units float, suppressing unwanted vibration from the enclosure. This and other original technologies make TD725SW MK 2 the world’s finest example of high-speed low-frequency reproduction. A high-power 500W amplifier optimizes the performance of the two 10″ drive-units by maximizing the internal cubic capacity of the enclosure. 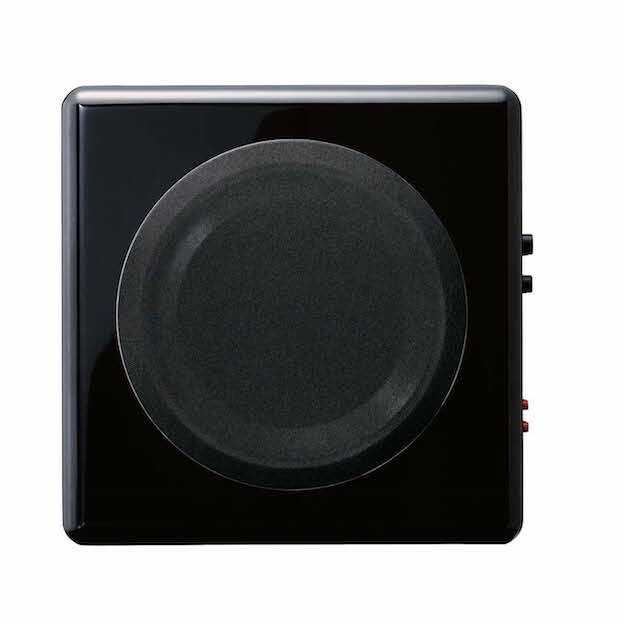 It also ensures high linearity and therefore accuracy, even at maximum output levels. A bypass function for the low pass filter means there’s no time delay in low frequencies when dedicated output is available. A wide choice of input/output connections gives more flexibility for a variety of systems, such as 5.1 surround sound. 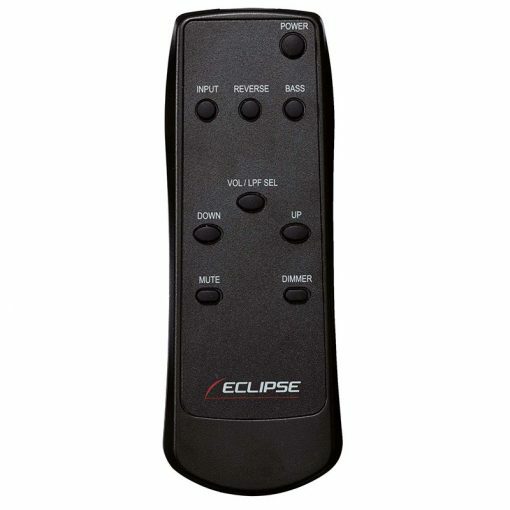 The XLR input terminals give compatibility with professional AV processors. There is even a selector for 2.1 and 5.1 playback, accessible from the remote control.